PHOENIX — It’s no secret that an increasing number of people are exploring Arizona’s waterways from stand-up paddleboards (SUP). They offer a great way to spend quality time outdoors, while getting in a workout and having access to areas that larger watercraft can’t easily maneuver. While preparing for your next outing, the Arizona Game and Fish Department (AZGFD) recommends that you pack — and more importantly wear — a life jacket whether you’re climbing aboard a SUP, kayak or canoe. In Arizona, the first recreational boating fatalities for the past two years have been paddlers who drowned and were not wearing life jackets. While life jackets are required for children 12 and under while on any vessel, it’s strongly recommended that everyone wear one. 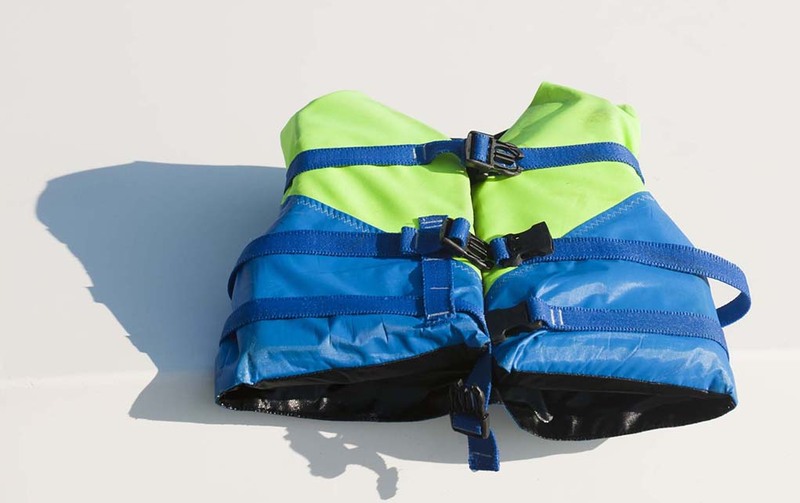 A number of manufacturers offer life jackets that have been designed for paddlers and are approved by the U.S. Coast Guard. And if you’re planning to take man’s best friend along for the adventure, life jackets designed for dogs make it easier to pull them back onboard if needed and provide an extra level of safety for even the best canine swimmer. Learn and follow all navigation rules. Paddlers must follow the same laws and navigation rules as other watercraft. SUPs, kayaks and canoes are defined as watercraft, so users are required to have a wearable personal flotation device onboard. Carry a sound-producing device. Make sure to bring a device like a whistle or horn that’s audible for at least a half mile. This will help to signal rescuers, if needed. Know your limits. Always follow your instincts and play it safe. Avoid placing yourself into a potentially dangerous situation. AZGFD’s free paddlesports education courses are held at multiple locations throughout the state each month. Get more details about boating safety programs and Arizona’s regulations online: www.azgfd.gov/boating.